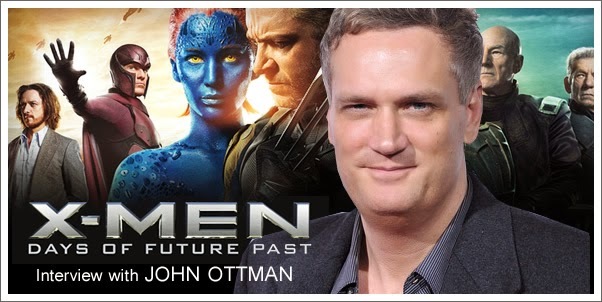 Composer John Ottman shares about returning to the X-Men franchise after a decade-long absence. He shares about his new theme for Professor X, composing the score for the opening action sequence twice, the apparent relationship between Magneto's theme in X-Men: First Class and his theme for Wolverine in X2: X-Men United. He also talks about how using source cue/song can be more effective in a scene than an original piece. 08:15 - Where does this film fit? 11:20 - How did you approach this score? 16:46 - "Little Secres/ Power of the Sun"
Special Thanks to Asenath Nakayama at Costa Communications for helping to secure this interview.